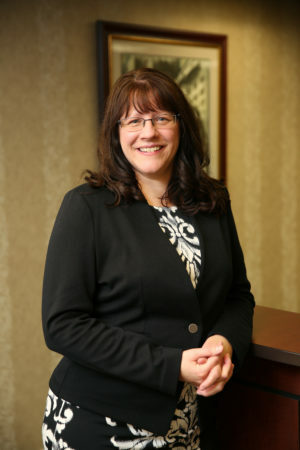 Trina started at HCG in August of 2008. She has a Bachelor of Science degree in Human Resource Management from Messiah College. Trina has worked in both Human Resources at a manufacturing plant and as an Administrative Assistant in the Guidance Office of her high school alma mater. She appreciates being able to build relationships with our clients and assist them in whatever ways she can. Trina is originally from Southeastern Pennsylvania but now lives outside of Hughesville with her husband, Bill and their miracle daughter, Kyla. She is involved with her church leading worship, and occasionally on-stage at the Community Theater League. Trina enjoys reading, singing, acting, watching old movies, and playing games with family and friends.